KAROUN DAIRIES Mediterranean cheeses pure and natural handmade Karoun cheese wide variety of artisan, gourmet specialty cheeses. 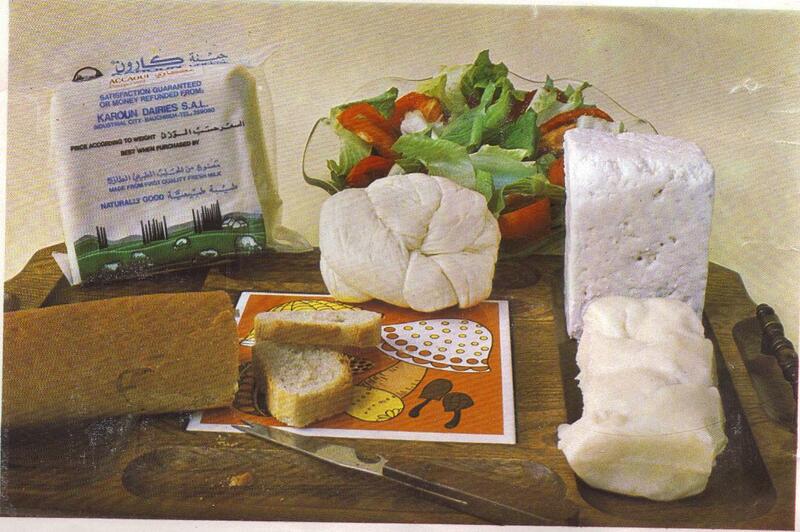 Karoun Dairies Inc cheeses are mainly white semi soft or semi firm cheese and firm handcrafted braided string cheeses. KAROUN Middle Eastern specialty cheeses retain all the traditional qualities of the healthy Mediterranean artisan nutritious all natural gourmet cheeses.